Ensuring that your facility is cared for helps protect you, your business’s assets, your staff and your customers, so it is important to keep on top of all elements of safety. Whilst we often think of safety in terms of security against burglars or vandals, it also comes in the form of health regulation compliance. Though on the surface they may seem like annoyances, full of red tape and paper work, health and safety regulations have been introduced to ensure that your company is a safe and secure place to work, meaning that you can carry out your business with peace of mind. One aspect of health and safety that must not be overlooked is ensuring your gas systems are fully compliant. Gas is incredibly dangerous if not managed properly. 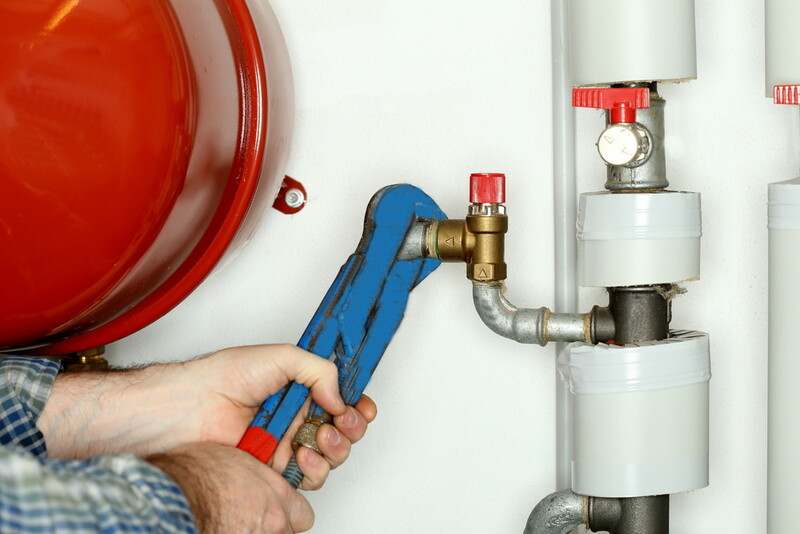 It is for this reason that the Gas Safety Regulations 1998 were introduced, requiring that users of any gas systems must ensure that they are safe and suitable for use. To comply, businesses must undertake an annual servicing, inspection and certification of all in-service gas systems, in line with the HSE’s ACop. These assessments must be undertaken by a registered gas-safe engineer. At MSL we offer a range of gas services which will not only ensure you are complying with the Gas Safety Regulations Act, but that your staff and customers are kept safe, and your equipment is secure. All our gas services are undertaken by fully accredited and registered engineers, who will make sure your facility is a compliant and safe working environment. To discuss our gas services, or any other services we offer, please call our helpdesk on 0333 1234450.